Grand Daisy Press, 9780996284318, 258pp. Do you ever really forget your first kiss? Holly Haines first met Ben Oakes when she was just sixteen years old. For Holly, it was love at first kiss-at least in her sixteen-year-old mind. Sadly though, Ben didn't seem quite as interested. When a chance meeting reunites them ten years later, Holly discovers he had feelings for her all along. However, not everything is as simple as it seems when she realizes they can't be together. 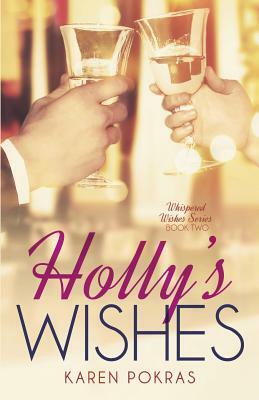 Is fate playing a cruel joke on them, or will Holly find a way to make all her wishes come true?